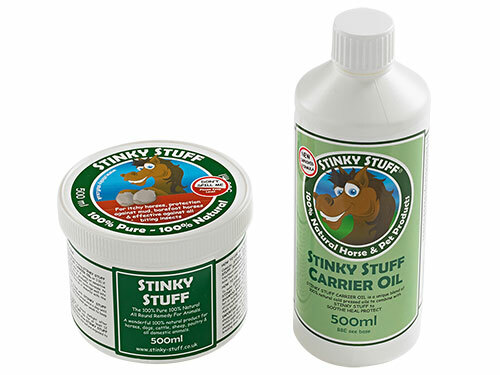 The No More Mites pack provides you with everything you need to eliminate those nuisance pests. 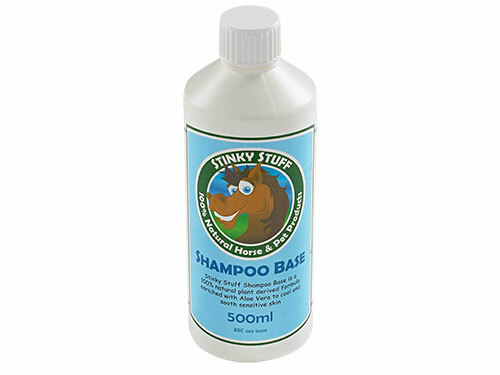 An intensive shampoo will eliminate and wash away mites and lice and provide quick, effective relief. 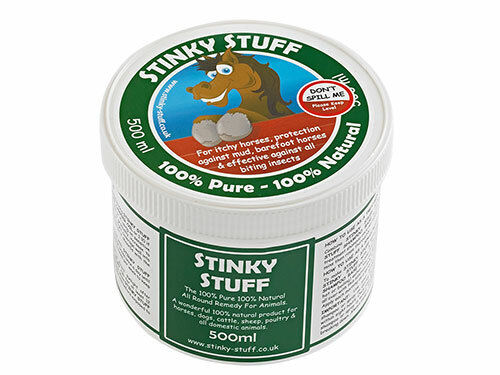 A massage rub maintains relief and continues to work to eliminate mites in between washes. 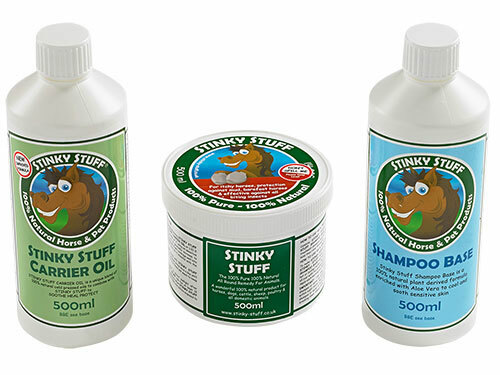 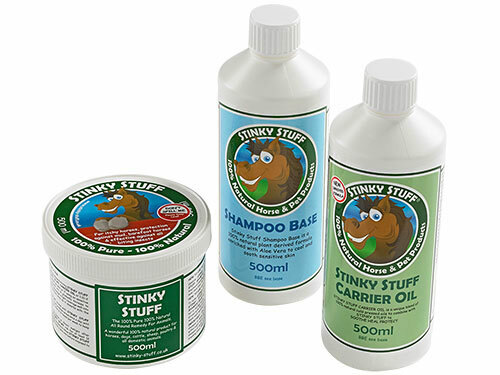 For instructions on how to use Stinky Stuff against mites and lice please see our help guide.